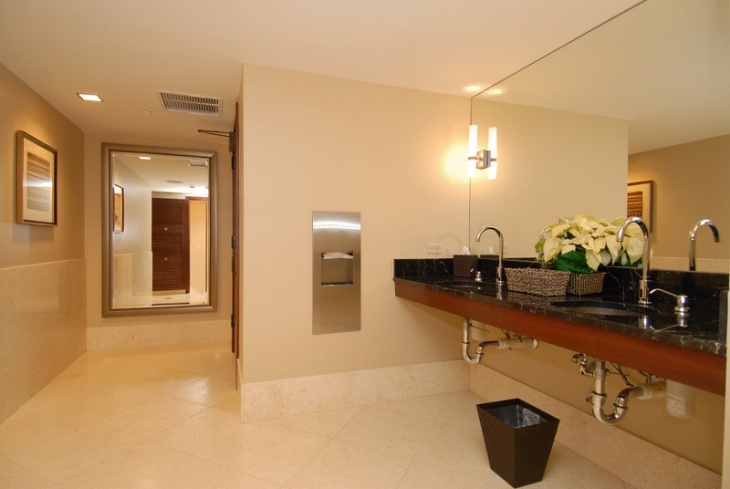 We find commercial bathrooms in different settings including malls, learning institutions, hospitals, etc. 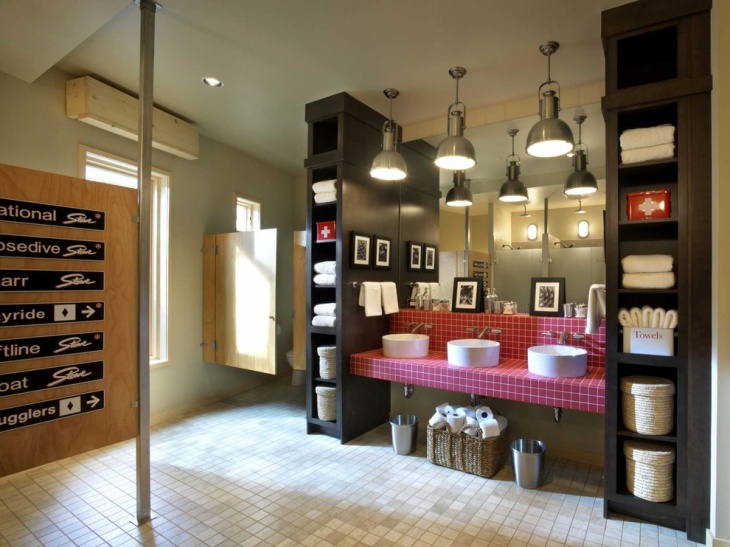 These bathrooms are meant to serve a large number of people in a given instance. 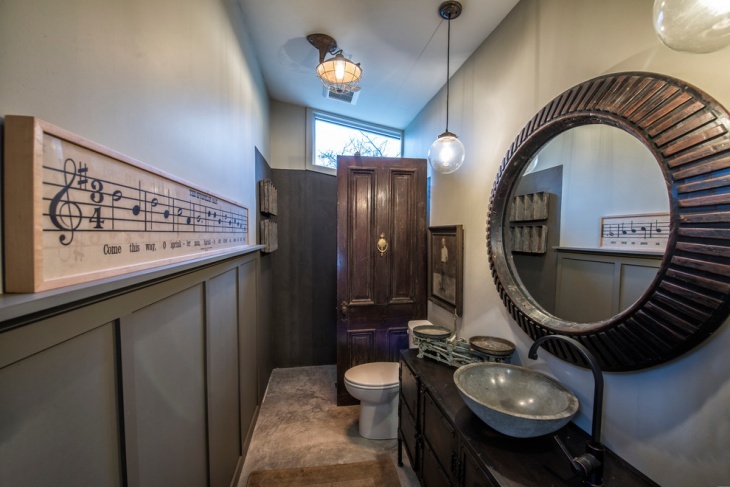 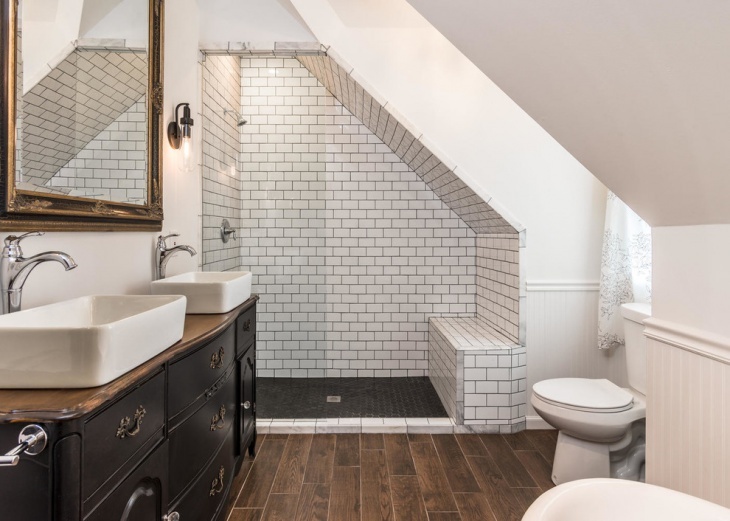 This calls for due consideration of the kind of bathroom design and the maximum number of people that can be accommodated by such a facility. 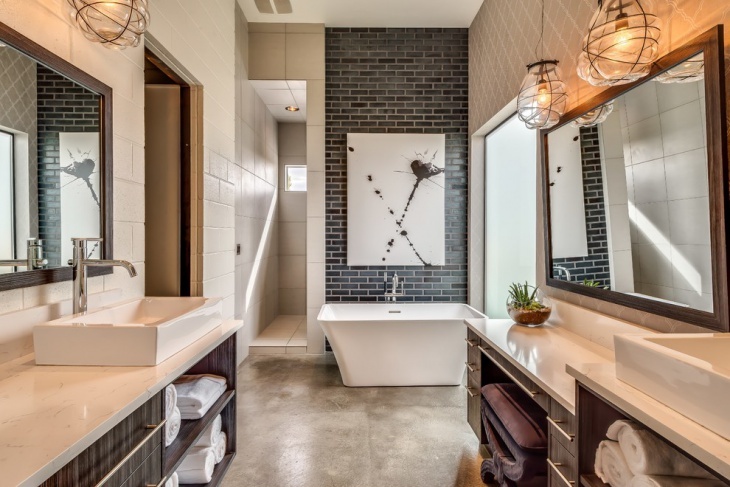 Besides functionality and user convenience, a commercial bathroom design needs to be embellished to be as charming as possible. 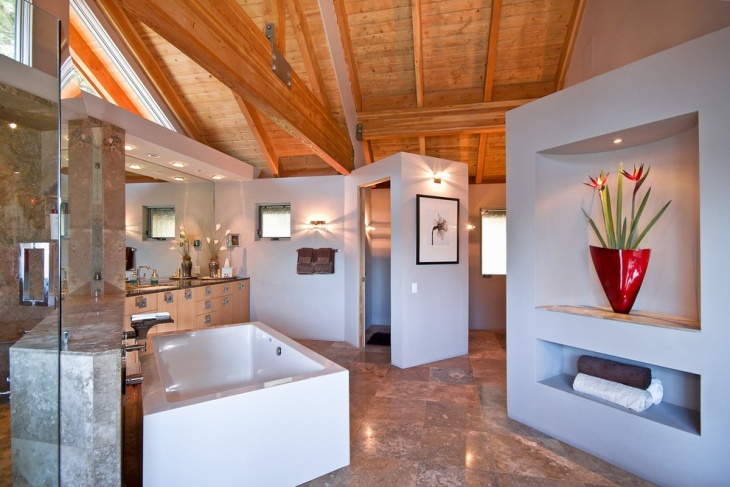 The lighting system is very important to any given bathroom design. 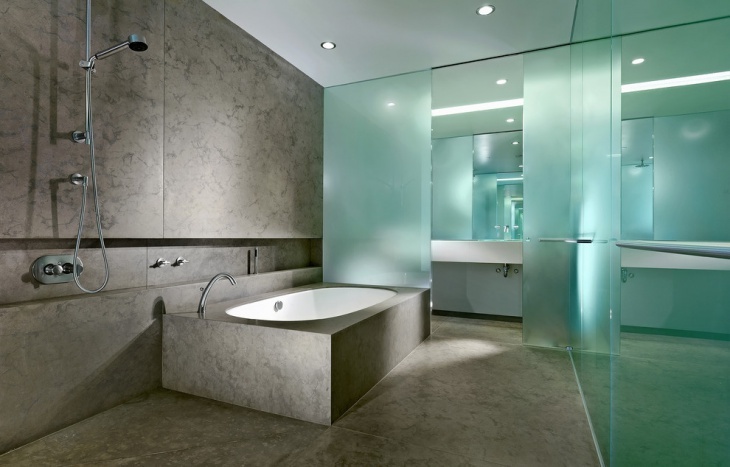 Commercial bathrooms are no exception. 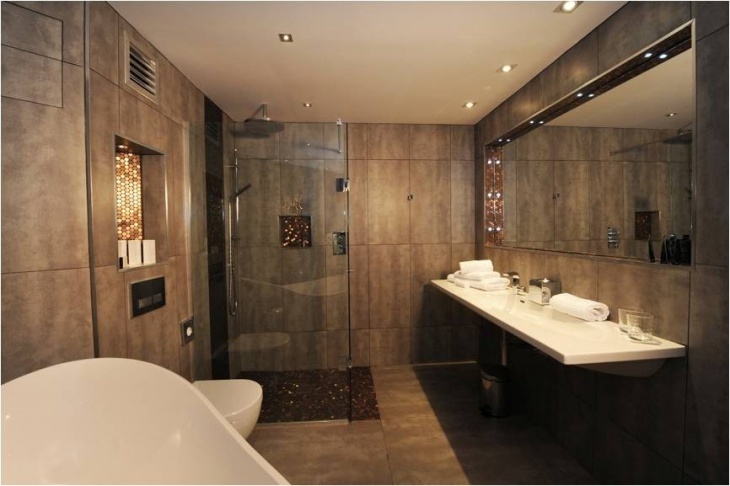 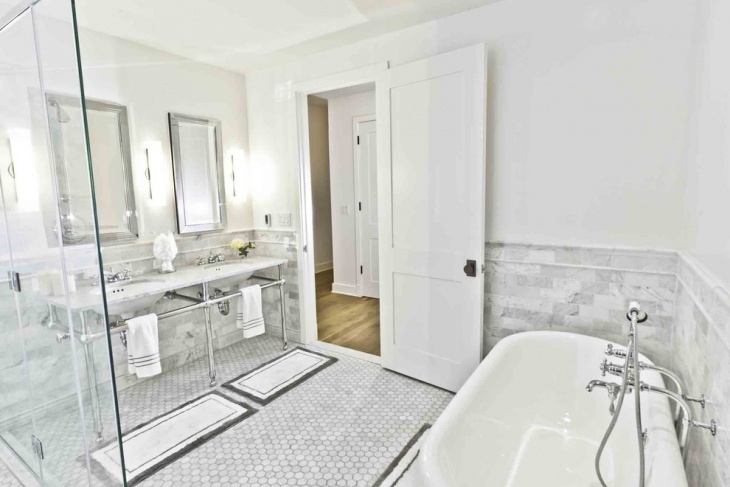 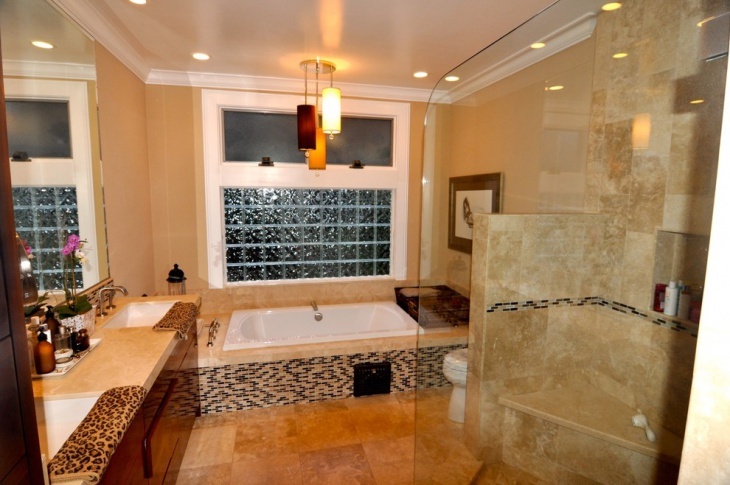 Therefore, elegant, well lit bathroom designs are quite common in the commercial realm. 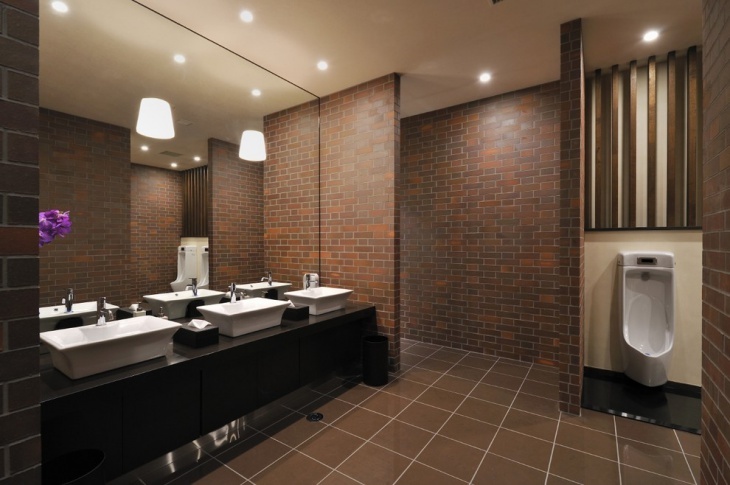 Tiled-floors styles are quite common with commercial facilities. 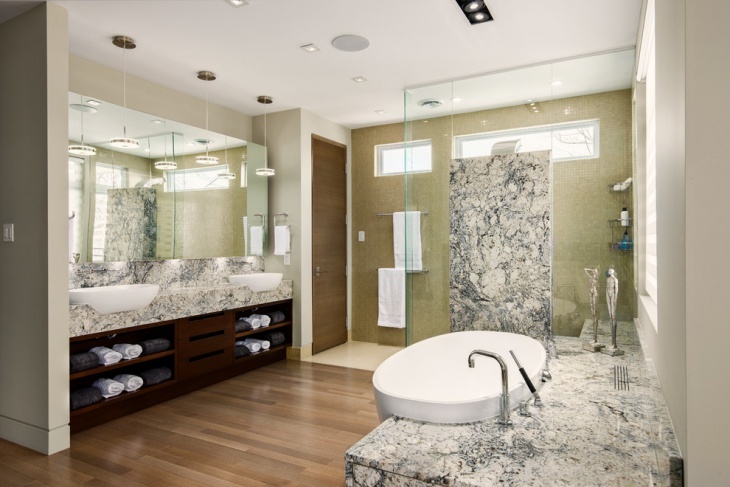 These floors come in a whole range of styles to suit your need. 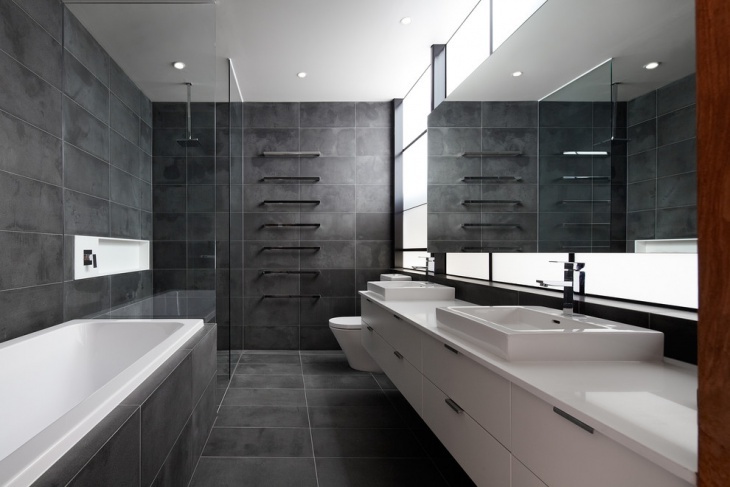 With a careful selection of the tiles for flooring, you will be able to come up with a unique, gorgeous commercial bathroom style. 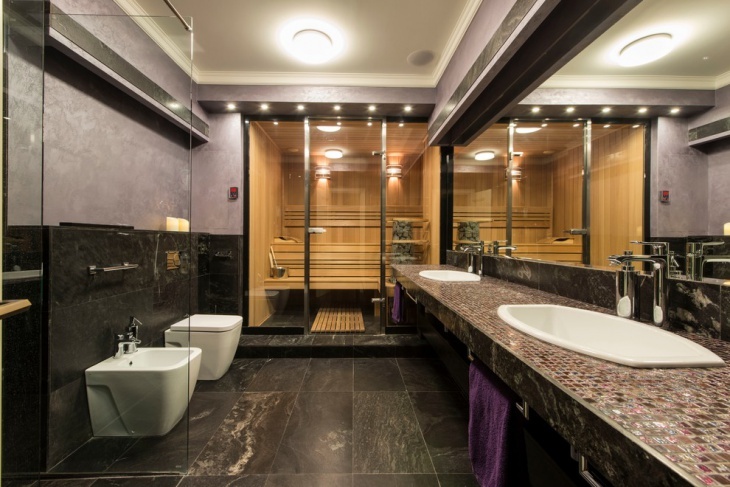 The impact that bathroom accessories and fixtures have on the overall appeal of a commercial bathroom can’t be underrated. 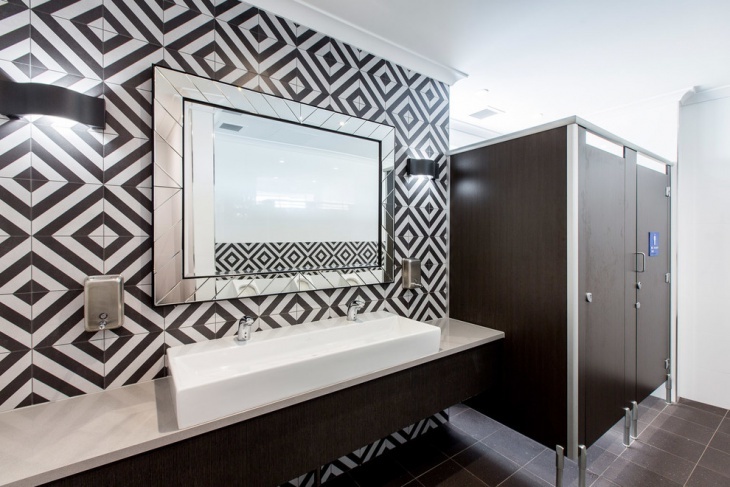 To make the facility more appealing and fashionable, designs with intricate flushing systems which come with touch pads are really great. 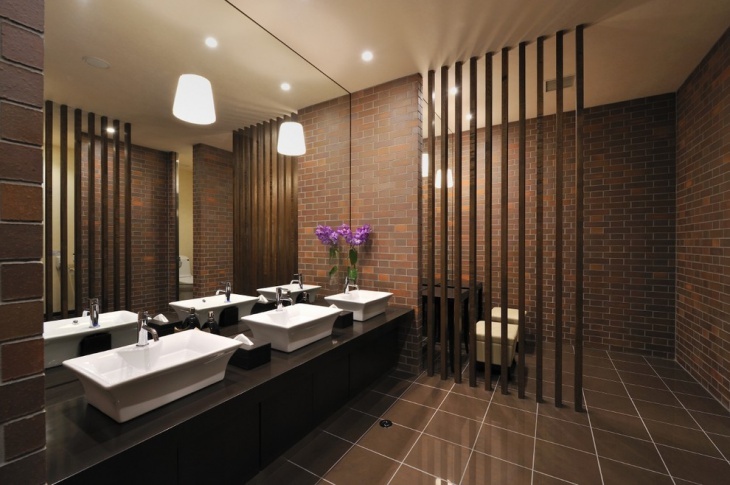 Designs with state-of-the-art faucets, hand driers, etc enhances both functionality and aesthetic appeal of the commercial bathroom.